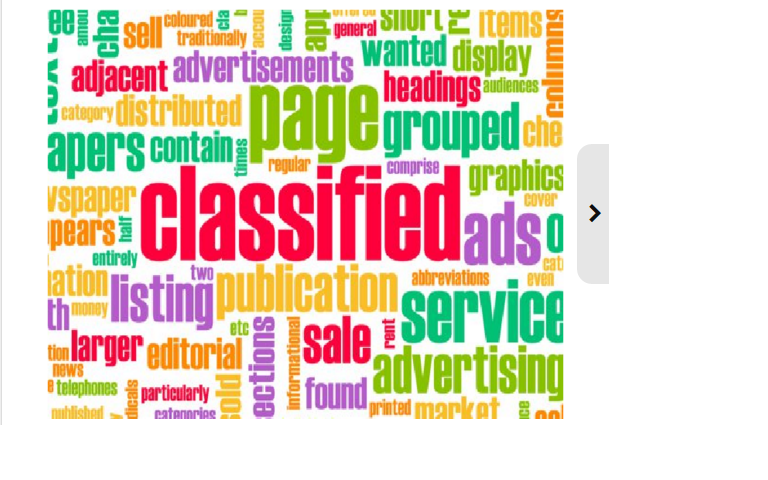 Classified sites are a best way to get high pr backlinks. It can be used to improve small business online. 80% services are free so any user can use easily. I will, for $14, post ads on 10 United States, UK or Canadian classified ads posting sites for one city! So, 10 ads for you now with a single GIG! 10 sites will be top sites except ''Craigslist''. Gig is for USA, Canada or UK. One gig is for one location. Don’t request me for Craigslist ads. If you have any questions please drop me a message. post your Ads on 10 Best USA Classified Website is ranked 5 out of 5. Based on 1 user reviews.